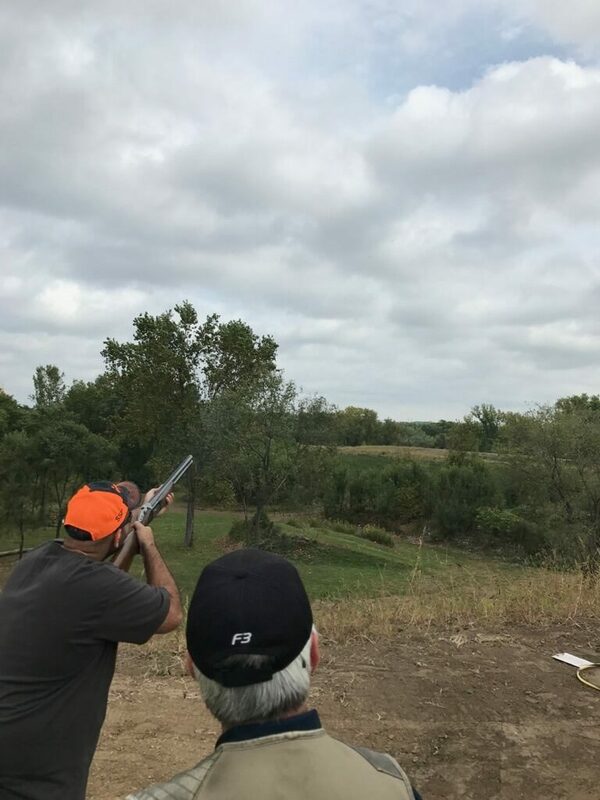 Haven’t tried the FITASC version of sporting clays yet? This is the perfect time to give it a try! Join us this fall for our fall FITASC mini-league. For $50, shoot 4 league rounds plus 1 shoot-off round. $20 returned to class. Start anytime; league runs through October 15, with shootoffs October 18-22.